Come June and there will be two big launches and it will be raining SUVs. 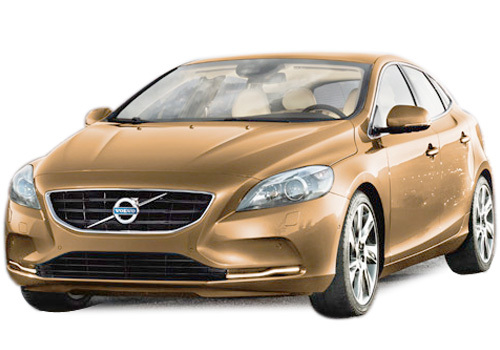 One will be from the American car maker Ford and another will be by the Swedish car maker Volvo. 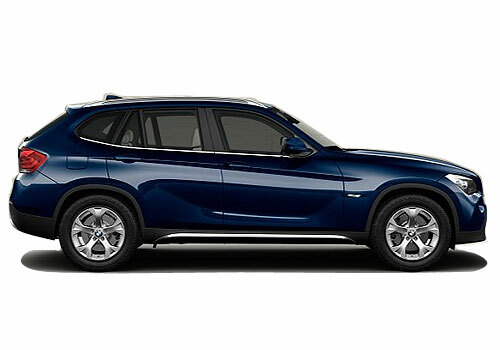 Where the one will cater to the entry level SUV buyers, the other will be taking care of the demand in the premium SUV segment. One is Ford Ecosport and the other is Volvo V40 Cross Country. The Ecosport is expected to be priced around Rs 7 lakh to Rs 9 lakh while the Volvo car price is expected to be under Rs 30 lakh. Both the cars are expected to created much abuzz in their respective segment and both are expected to give strong resistance to the already big sellers in their segments. Where Ford Ecosport is expected to bring nightmares to Renault Duster in the compact SUV segment, it will also be denting the sales of Mahindra Quanto and the already slow player Premier Rio. Where Mahindra is preparing the 4x4 version of the Quanto and it could also be launched at the same time the Ford car arrives, Renault is also thinking of upgrading the Duster before the launch. Price wise as well, there will be a war that will ensue. 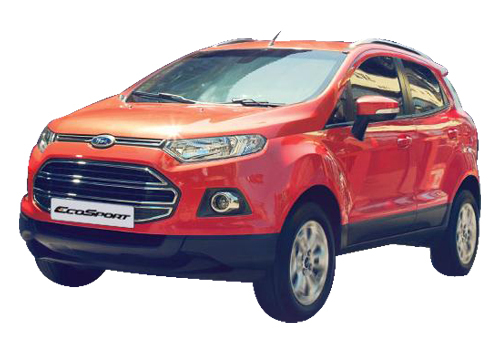 Since Ecosport price has no effect on it due to the recent proposals to increase tax on SUVs with high ground clearance, Ford will be at an advantage. Meanwhile, the V40 Cross Country crossover will be overthrowing the BMW X1 and Audi Q3 dominion. It is believed that the X1 will be most affected as it is already under threat due to the rising sales of Q3 in the country. The V40 price in India will of course decide how well the car will perform and how well it will be doing in the segment in which there are well settled players such as the X1 and the Q3.